On the first match day of the European Championship qualifying round, it will be on Friday, d. March 22 in Group H in Shkodra to the match between Albania and Turkey. Kick-off is at Loro Borici Stadium at 20.45. Andorra, World Champion France, Iceland and Moldova are in the group. Only the first two teams qualify directly for the European Championship in 2020. The last duel between the two nations was won by Albania 3-2 in November 2017 as part of a friendly match. 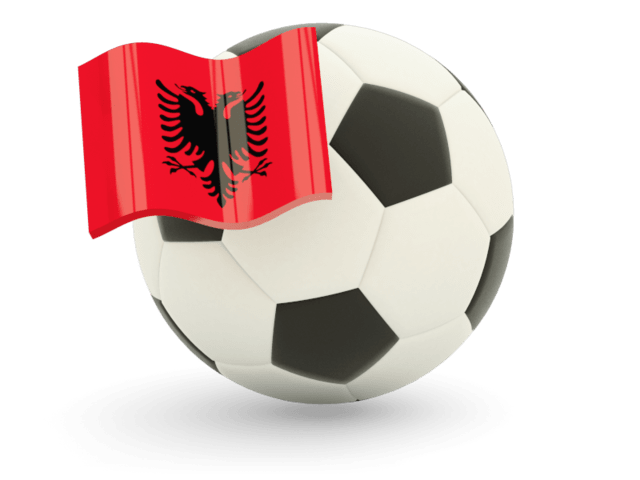 The national team of Albania could not surprise in the expired Nations League in their group and finished with only one win the last place. In the games against Israel and Scotland, they mostly lost out. Only in the home game against Israel won the team of coach Christian Panucci 1-0. In the last test match of the year 2018 they could still achieve a respectable success. Against World Cup participants Wales Albania was able to prevail 1-0. Bekim Balaj scored the goal of the day with a penalty. The fact that the game was anything but dominated by the Albanians shows the scoring statistics. 17: 6 for the guests from Wales. In qualifying for the European Championship 2016 in France, they made the first leap into the European Championship finals. In contrast, the team but so far could qualify for any finals of a World Cup. Best known player is u.a. Taulant Xhaka (brother of Arsenal pro Granit Xhaka). For a few years now, the Turks have been searching for the strong form that had brought them to the World Cup in 2002. In the fall of 2018 conducted Nations League they disappointed their fans once again. In a group with Sweden and Russia, the team from Bosporus finished with only one win after four games. This was the second major disappointment within a year after they failed to qualify for the World Cup in Russia last year. As a consequence of the sporting downturn, the Turkish association TFF has separated in February 2019 from coach Mircea Lucescu. As a successor, the 66-year-old Senol Günes will return in June as a Turkish national coach. Currently he is still coach of Besiktas Istanbul. Under Günes Turkey celebrated their biggest success so far the third place at the World Cup in Japan and Korea. His job will be to further the change in the Turkish team and to get positive results as soon as possible. Only when participating in big tournaments can the existing talents develop further. So far, Albania and Turkey have met 10 times, with Albania’s 4 victories, 2 equal results and 4 Turkey successes. For many experts, despite the internal strife and the current sporting failures, Turkey is the favorite in this game. Turkey has some young players with a lot of potential, but they have to be called up continuously. Furthermore, for the new coach will be one of the main tasks to develop these talents. Albania does not have such a big pool of talented players. Even in the tactical, they can still learn a lot. However, they do not lack commitment and fighting spirit. Such internationals are the opportunity for many players to show themselves. Albania will throw what they can into the balance. The Turks, on the other hand, will keep up with their individual strength (even without a current coach). The game ends in a draw.